One of the more fascinating stories in Gotti’s Rules (39-40) describes the times John Gotti Sr. took John Alite, a non-made, non-Italian ‘kid’ in his 20s on two trips as back-up to former Gambino boss Paul Castellano’s house. The first was in late November, 1985, the second around a week after, and during both trips Alite said John Gotti Sr. drove the car and then went in the house for close to an hour while Alite stayed in the car (on the first trip with John Gotti Jr., the second with Bobby Boriello who replaced John Jr.). Paul Castellano’s mansion in Staten Island, New York was under 24-7 FBI surveillance in November, 1985 and up until he was killed on December 16th, 1985 and no pictures of Alite in the car outside were presented as evidence in the two trials where he testified. At the same time, this story did not even come up in his trial testimonies just as it did not come up in the FBI-302 memos of Alite’s debriefings, the same as Alite’s name does not appear in the FBI logs of all the people who went in and out of Castellano’s mansion. If Alite’s Castellano story was true it would have been brought up by the prosecution along with the surveillance photos/video of him outside the house to make him more credible for the jury, and, to make him more credible for the book one of those photos would have made it to the photo section if not the cover of Gotti’s Rules. 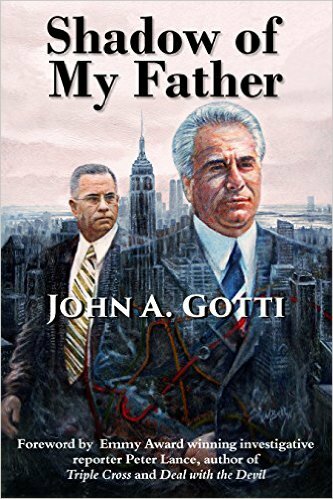 But upon asking John A. Gotti about Alite’s claim that his father brought him as “back-up” to Castellano’s, Gotti said: “If my father had brought Alite, not just a kid, a non-made member, but, an Albanian, not even an Italian to his house? 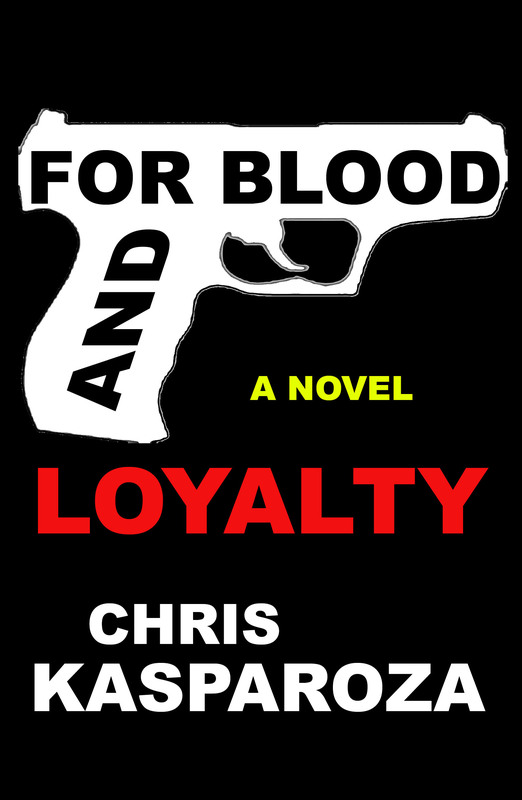 Paul would have killed my father.” Especially since it is believed Castellano was looking to kill Gotti anyway after Gambino underboss Neil Dellacroce died on December 2nd, 1985 and this would have made the perfect excuse. « Pedophiles are lower than rats. look into this and make a article regarding this fairy tale. Hi Roman, I saw that too. Don’t know if you’ve seen it but if not please check out the following post where I dissect the “shootout” Alite said he got into on his property that he discussed during the Trevor show also. It never happened. As to the son being there for the other shooting, I’m trying not to bring his kids into anything unless it’s absolutely necessary. None of this is their fault. Has to be terrible having John Alite for a father. his kids if it benefited him and maybe he already has. Everyone is slowly cutting him loose, he has nothing and no one. Only other RATS touch base with him, however even they keep him at a distance. The author here has done the public a great service. Our youth must be protected from this criminal.